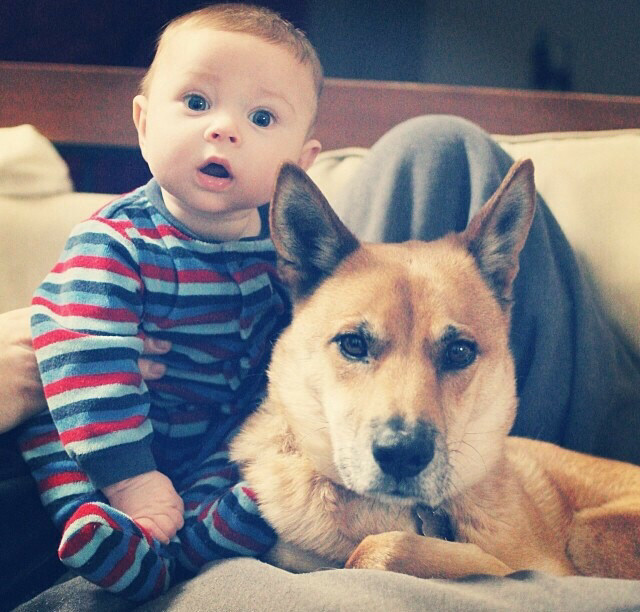 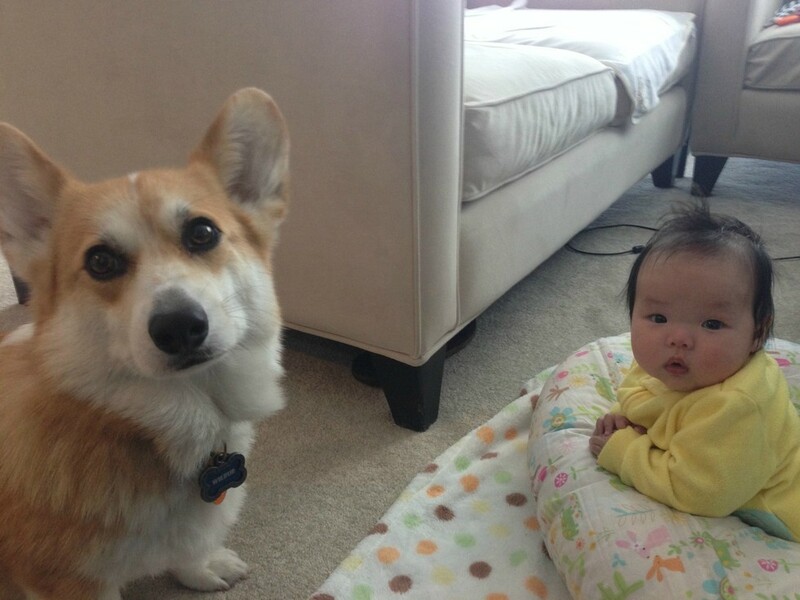 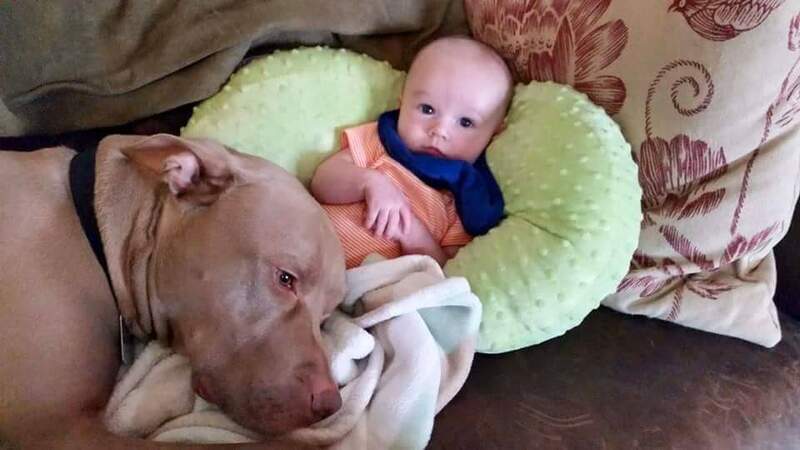 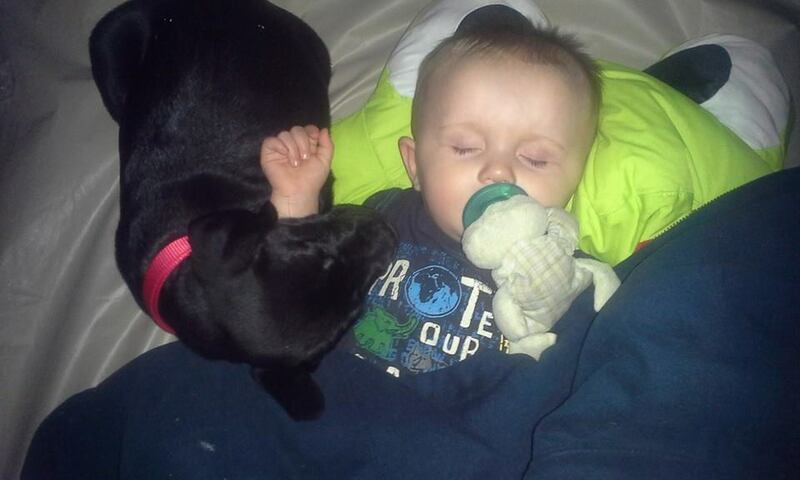 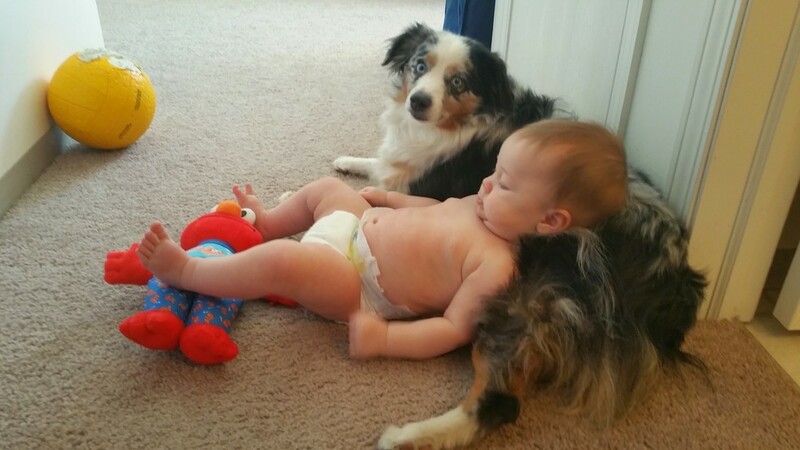 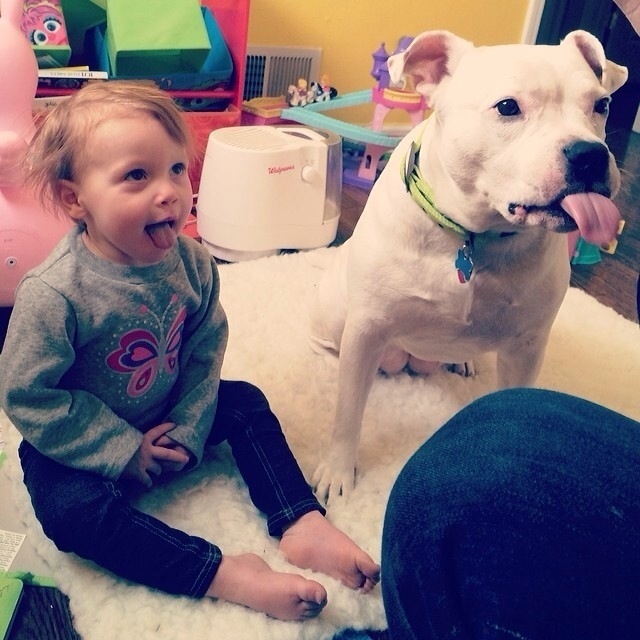 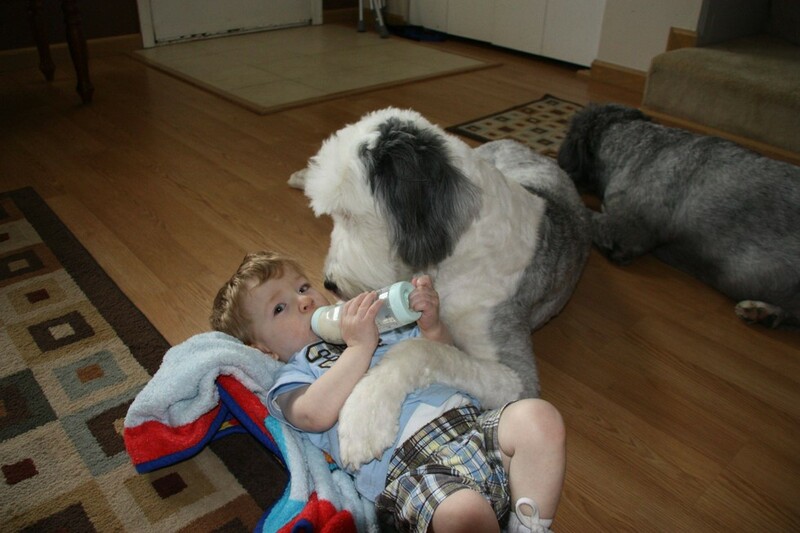 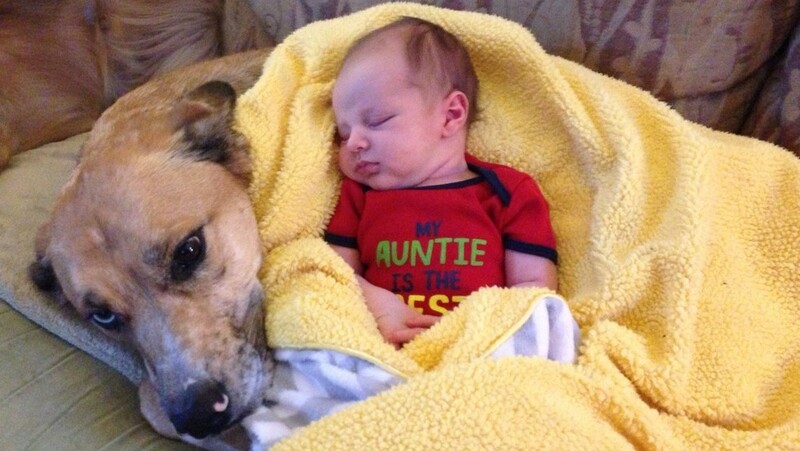 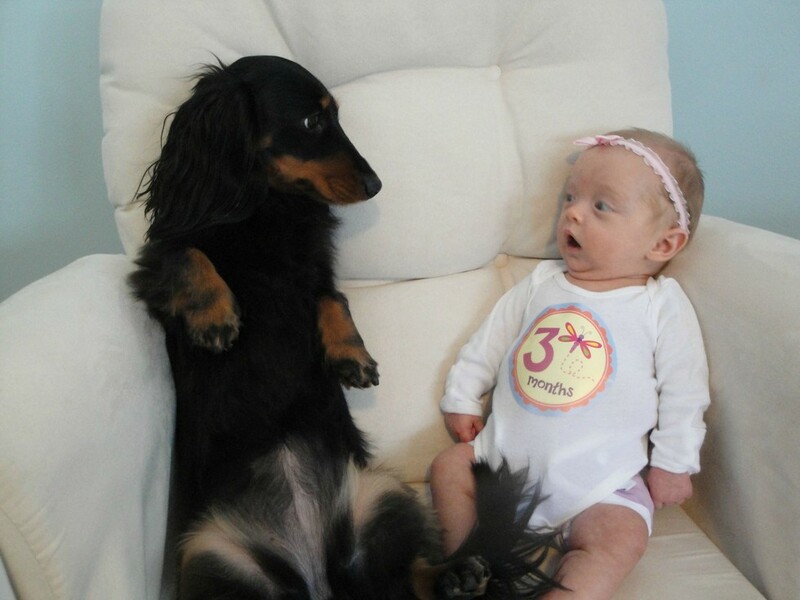 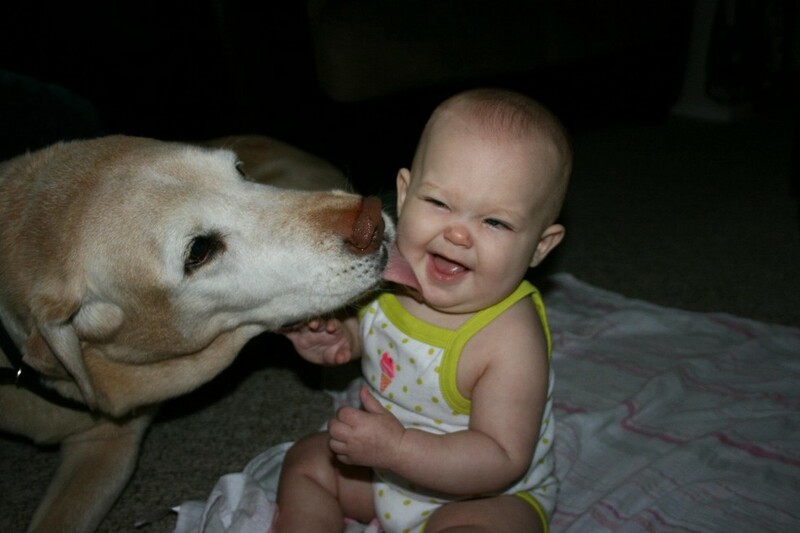 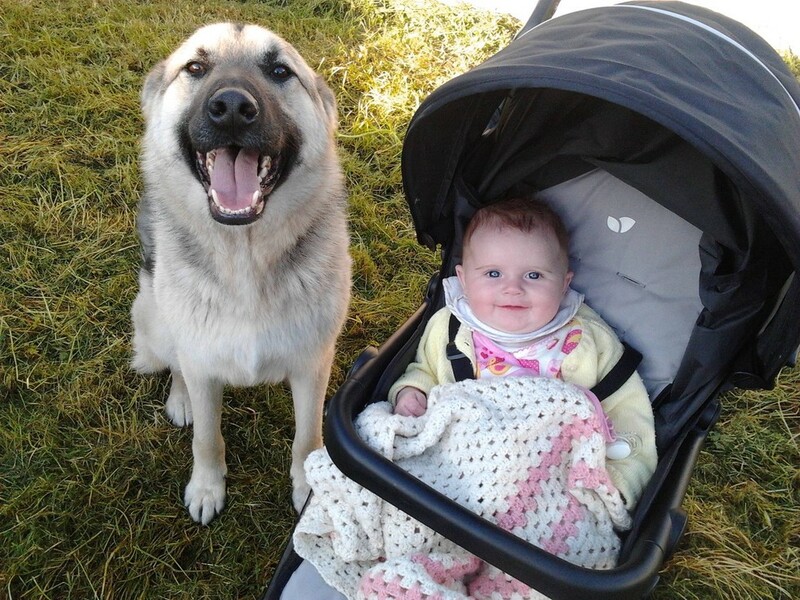 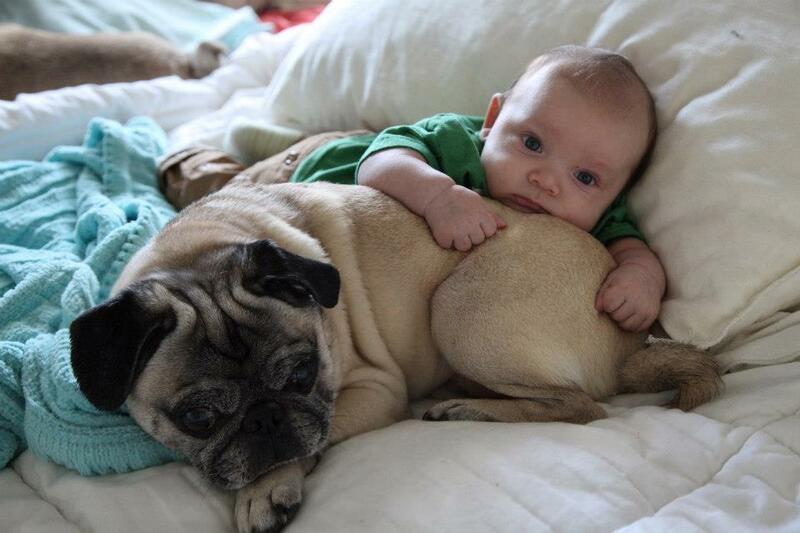 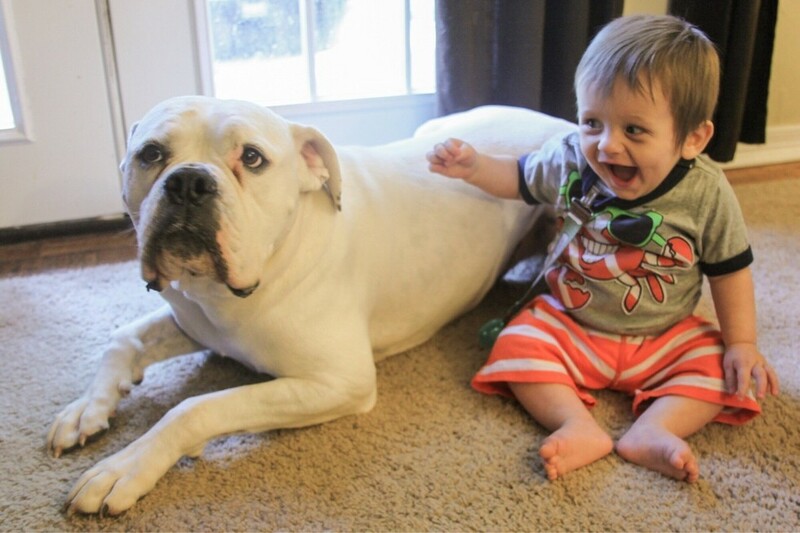 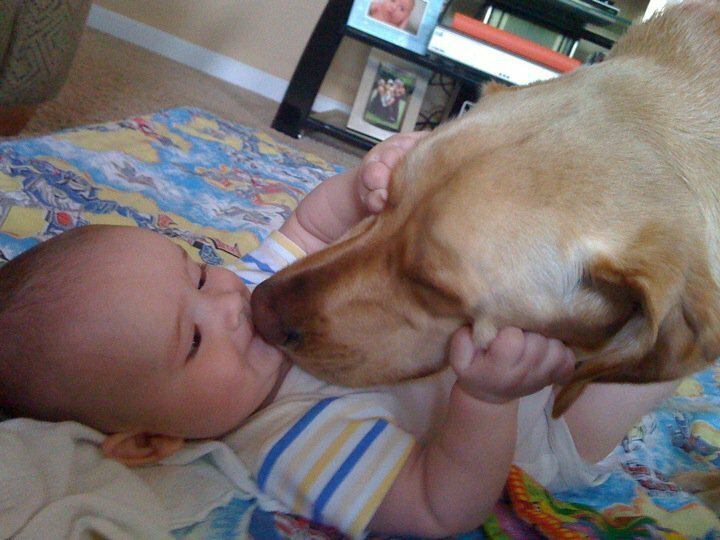 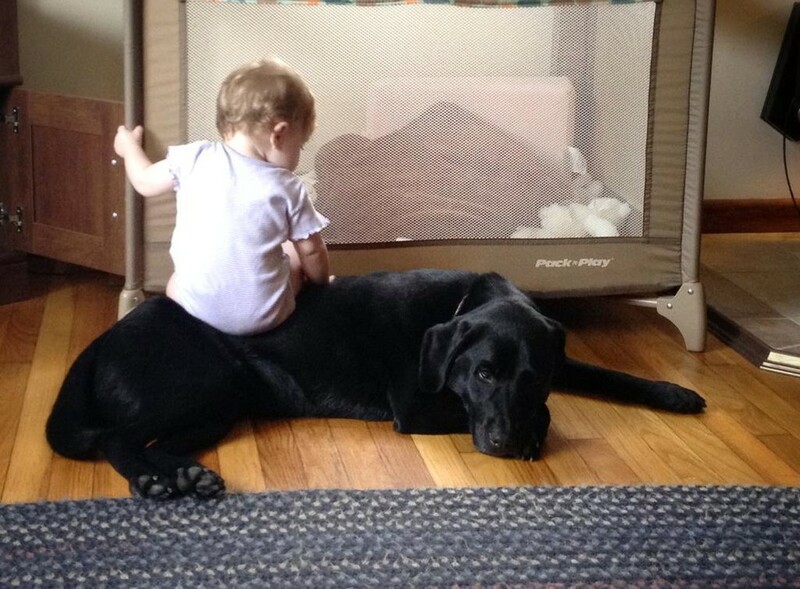 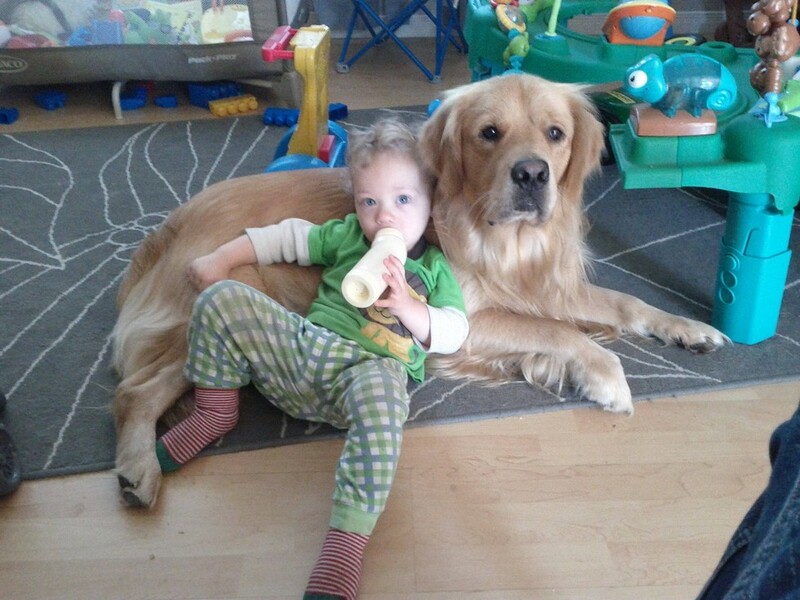 23 Dogs Who Are Already BFF's With The Baby! 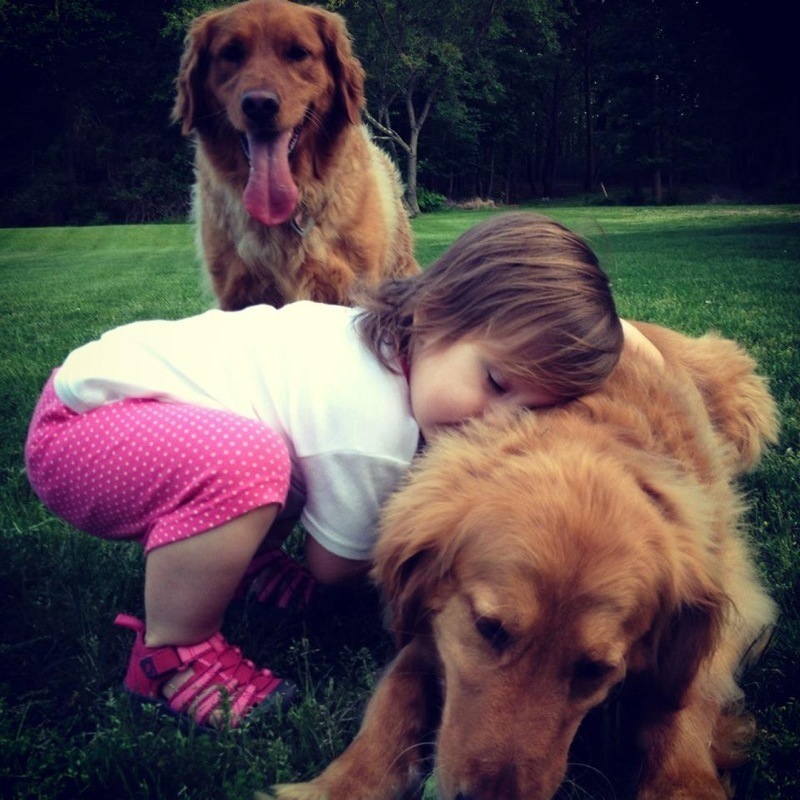 When a dog is brought into the life of a child, it will be that child’s protector through its life. 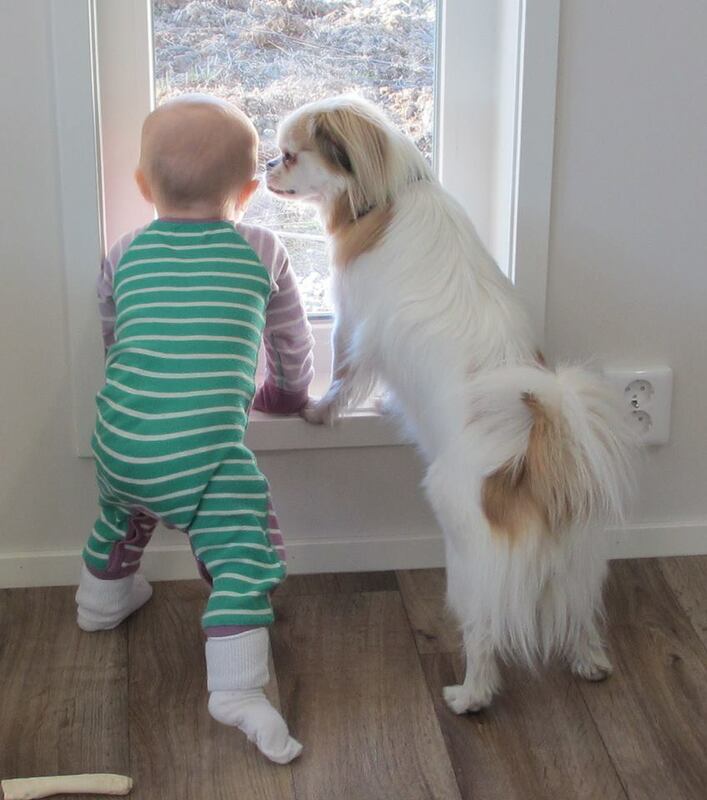 It will be an unbreakable bond for years to come! 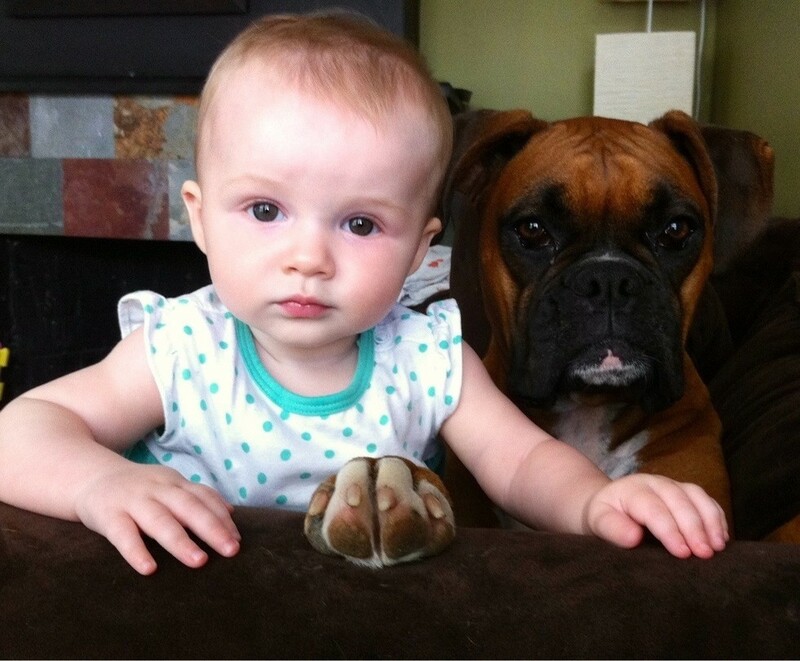 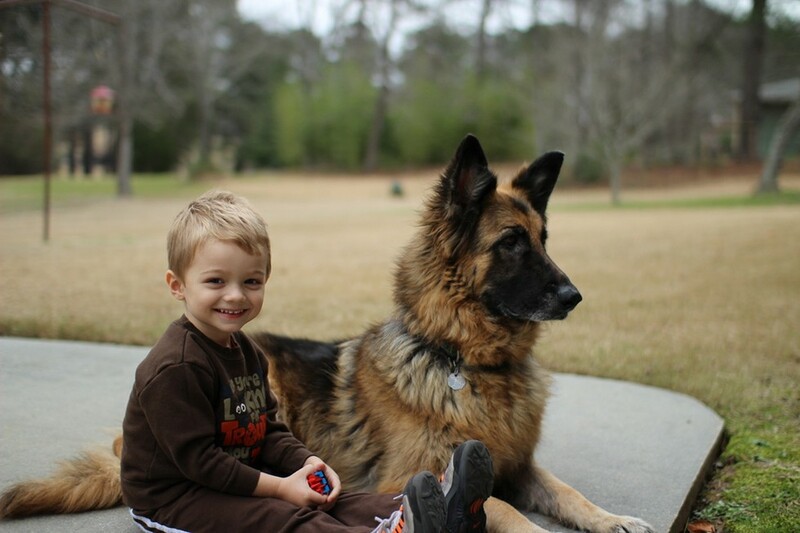 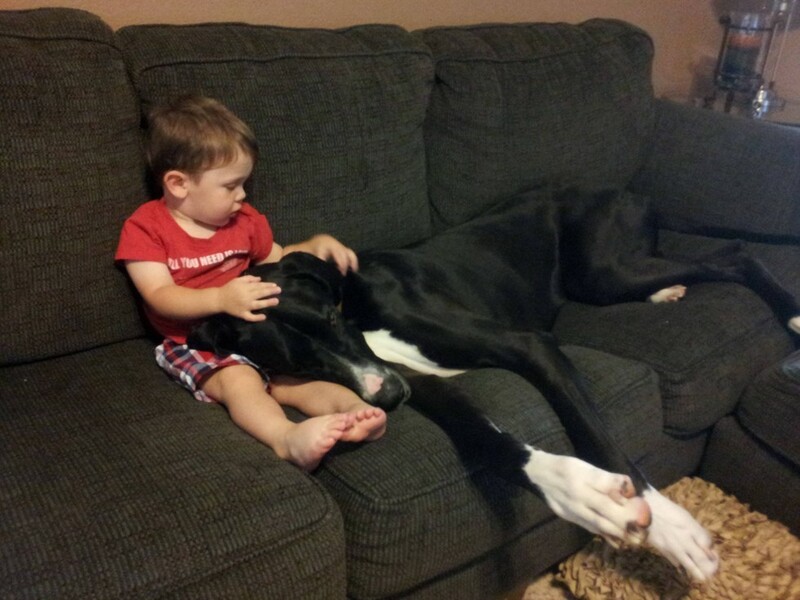 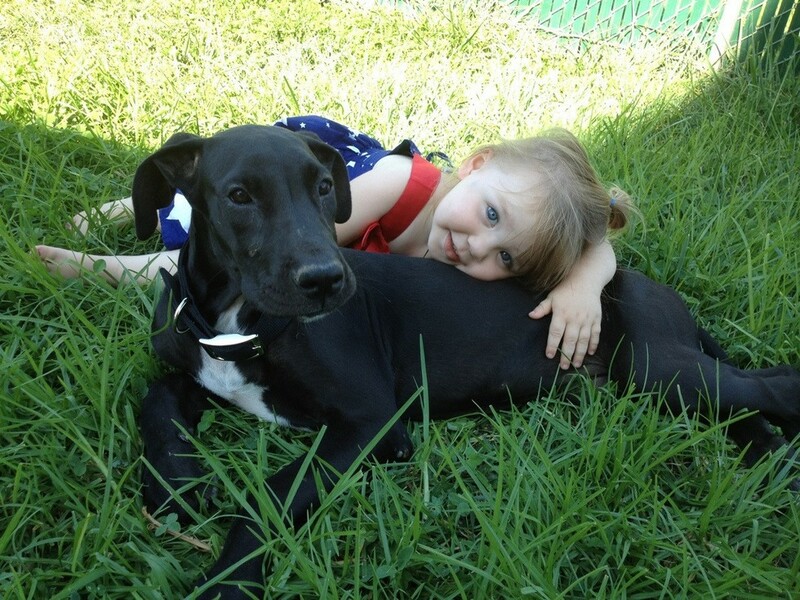 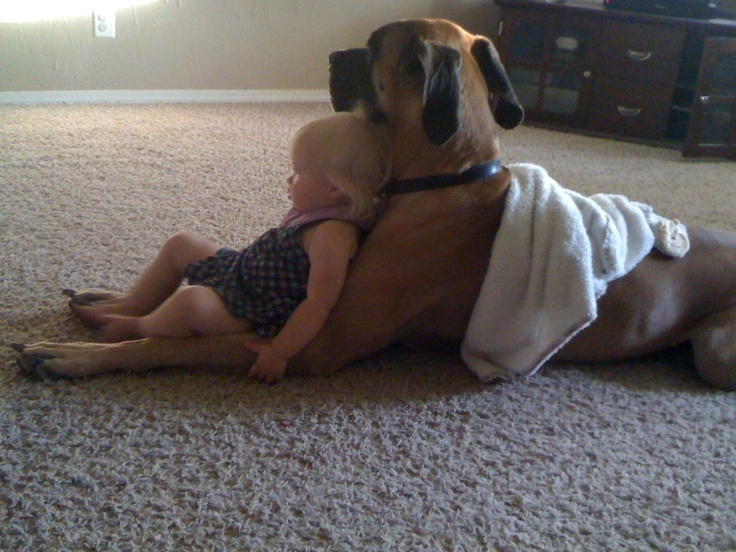 Check out these 23 dogs that have already bonded with their little human friends.